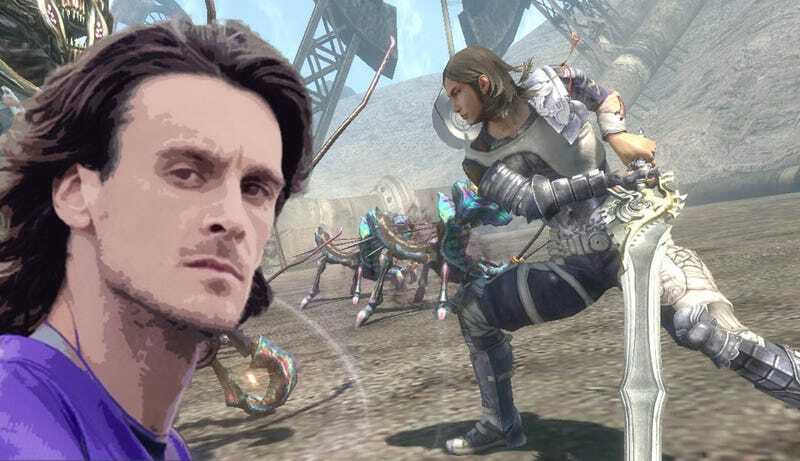 Chris Kluwe, the outspoken NFL punter, World of Warcraft and JRPG fan we've featured here frequently over the past season, was let go from his team, the Minnesota Vikings, today. Kluwe would frequently refer to his team's upcoming game in the language of an MMO. His next objective, so to speak, is to find a new guild. Everybody&apos;s sick of this SimCity disaster. Everybody! Kluwe, 31, was also known for being a staunch and very public defender of marriage equality and equal rights for gay men and lesbians, a stance that may also have factored into his release, as punters are the epitome of a be-seen-and-not-heard position in American football. (He frequently retweets Anonymous' news feed, too.) The Vikings took a punter in the fifth round of the NFL Draft two weeks ago. Only one other team took a punter in the entire draft, so this was a sure sign that Minnesota intended to part company with Kluwe, following a year in which he led them to their first playoff appearance since 2010. Kluwe debuted in 2005 and three years later became notorious when he told a radio station he considered changing his name to "Chris World of Warcraft," because of his love for the MMO. ChrisWarcraft then became his Twitter handle. 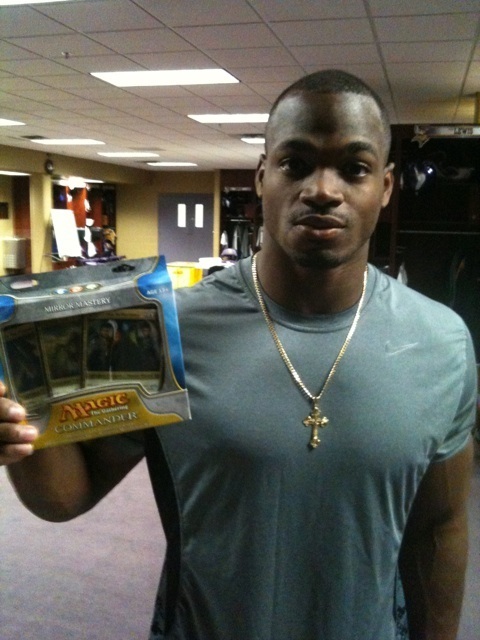 In the Vikings clubhouse, he said he recruited a lineman to play Dark Souls (who complained it was "one of the hardest games ever") and introduced all-galaxy running back Adrian Peterson to Magic: The Gathering. In an interview late last week with NFL.com, Kluwe appeared to know what was coming after this weekend's rookie camp, when he'd likely be out of a job unless his replacement completely bombed. Though punting is a very situational performance, depending a lot on the quality of the offense you're bailing out, and where their drives typically stall out, Kluwe's average distance has remained strong. Kickers and punters with his kind of tenure are, by definition, survivors, and are almost always in demand. He should catch on somewhere else.